In a lake cut off from the world for maybe as much as 15 million years, beneath 2.4 miles of Antarctic glacier ice, scientists have discovered as many as 3,507 different species representing everything from bacteria and fungi to, maybe, even more complex multicellular life. In 1956, Russian scientists set up the Vostok research station on a relatively flat patch of ice in the heart of Antarctica’s eastern ice sheet. Research soon showed that the reason the terrain was so smooth was because the camp was resting far above a giant lake—subglacial Lake Vostok. Starting around 35 million years ago, ancient climate change turned Antarctica from a green landscape into an icy one. 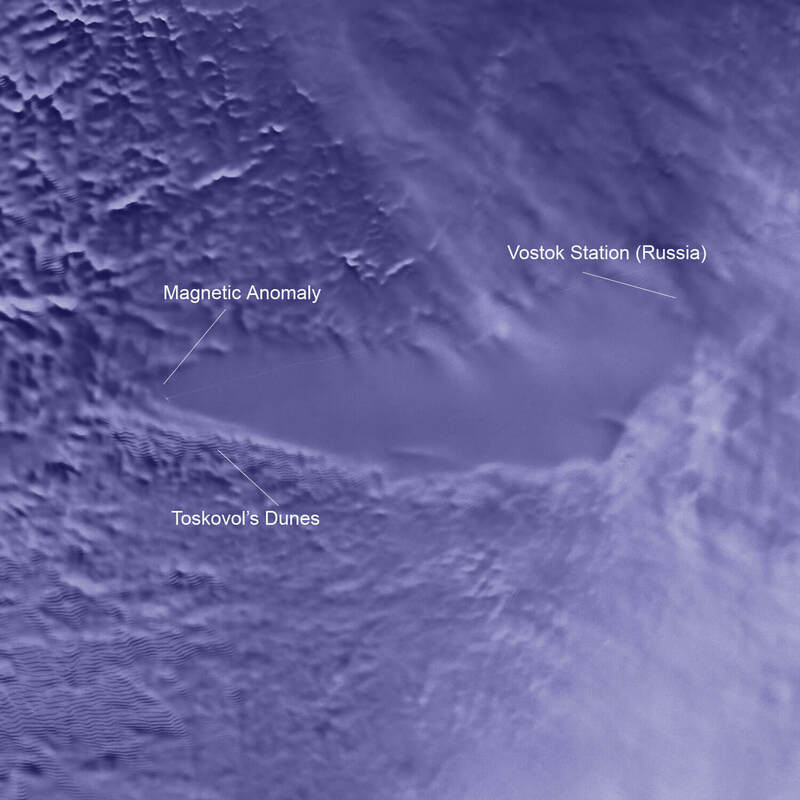 The change in climate trapped Lake Vostok beneath the growing East Antarctic Ice Sheet, and, as the sea receded, the lake was cut off from the ocean. Two decades ago, Russian scientists began the long project of drilling down into Lake Vostok, a mission they finally completed in February 2012. With the drilling done, the work of trying to figure out if anything is alive down there began. The sequences included close matches for various types of fungi as well as arthropods, springtails, water fleas and a mollusk. What’s more, some of the bacteria from the sample are typically found in fish guts — suggesting that the fish they came from may be swimming around in the lake. A significant number of the sequences were linked to organisms that live around deep-sea hydrothermal vents, suggesting that such features exist at the bottom of Lake Vostok as well. “Hydrothermal vents could provide sources of energy and nutrients vital for organisms living in the lake,” the researchers said. One of the scientists who worked on the study, Scott Rogers, explained to NBC’s Boyle that the fact that other genetic sequences didn’t line up with anything we’ve seen before doesn’t necessarily mean that these are entirely new species living down in subglacial Lake Vostok. Rogers says that though some of the lifeforms down there will probably be brand new, some of them are probably just things we already know about but whose genes haven’t been studied in-depth and put in the particular database the researchers used. If these findings hold up and if there is life in Lake Vostok that is truly unique on Earth, the finding would be a testament to the hardiness of life. It would be a reassurance that life can persist in some of the harshest conditions and an encouraging finding for those looking for life elsewhere in the universe.